This is a one of a kind find! 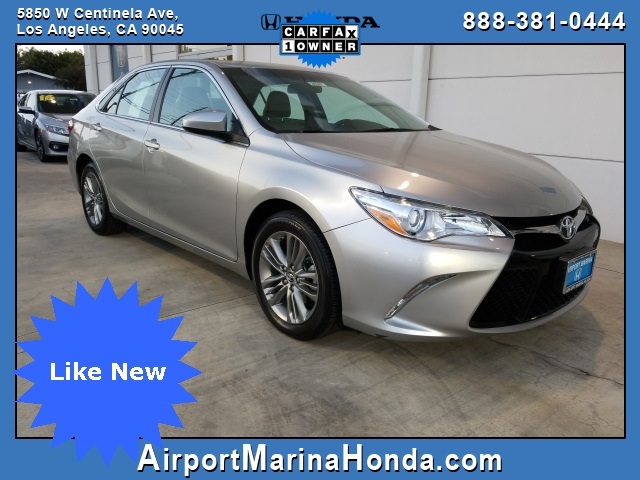 Check out this like new, 2015 Toyota Camry SE Celestial Silver Metallic this car is cleaner that you can believe, Carfax One-Owner, clean. Navigation, Moonroof, Low miles Ash/Black w/Sport Fabric Softex-Trimmed Front Seat Trim, ABS brakes, Alloy wheels, Brake assist, Delay-off headlights, Dual front impact airbags, Dual front side impact airbags, Electronic Stability Control, Exterior Parking Camera Rear, Fully automatic headlights, Heated door mirrors, Illuminated entry, Low tire pressure warning, Navigation System, Overhead airbag, Overhead console, Power driver seat, Radio: Entune Premium Audio w/Navigation/App Suite, Rear side impact airbag, Remote keyless entry, Split folding rear seat, Steering wheel mounted audio controls, Traction control. Odometer is 37620 miles below market average! 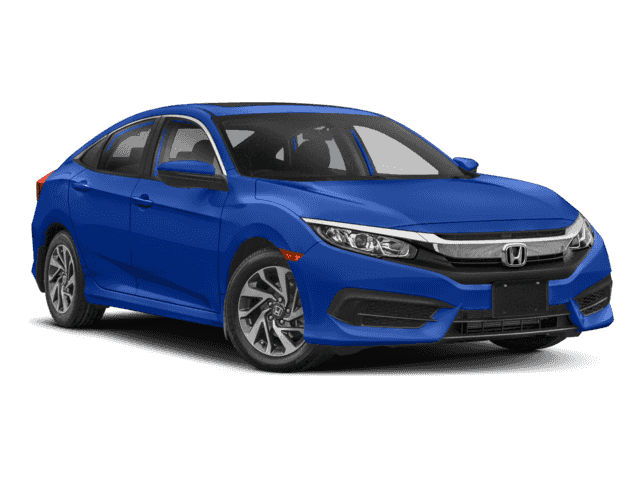 * 2015 KBB.com 15 Best Family Cars * 2015 KBB.com 10 Best Sedans Under $25,000 Airport Marina Honda! 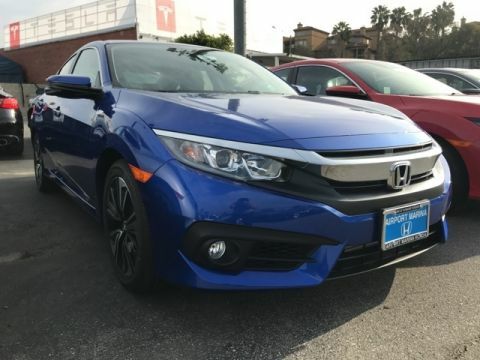 www.airportmarinahonda.com, Excellent Selection of Used Vehicles, Financing Options, Serving Manhattan Beach, Westchester, Mar Vista, Pacific Palisades, Santa Monica, Playa del Rey, Beverly Hills, Inglewood, Malibu, Venice, Culver City, Brentwood, Westwood, West Hollywood, Bel Air, Ladera Heights and El Segundo but all over Southern California and LA. 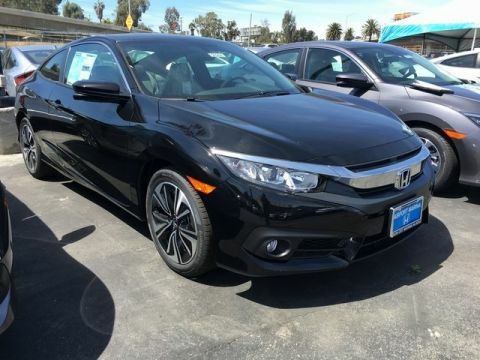 ALL ADVERTISED PRICES EXCLUDE GOVERNMENT FEES AND TAXES, ANY FINANCE CHARGES, ANY DEALER DOCUMENT PROCESSING CHARGE, ANY ELECTRONIC FILING CHARGE, AND ANY EMISSION TESTING CHARGE".